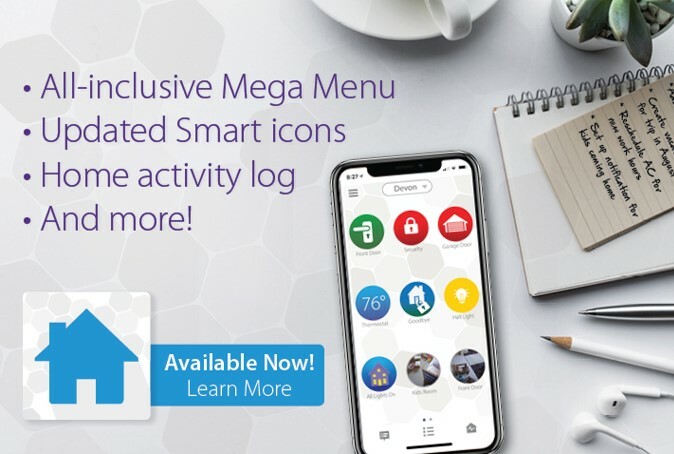 New Update For Your ClareHome App Is Now Available! 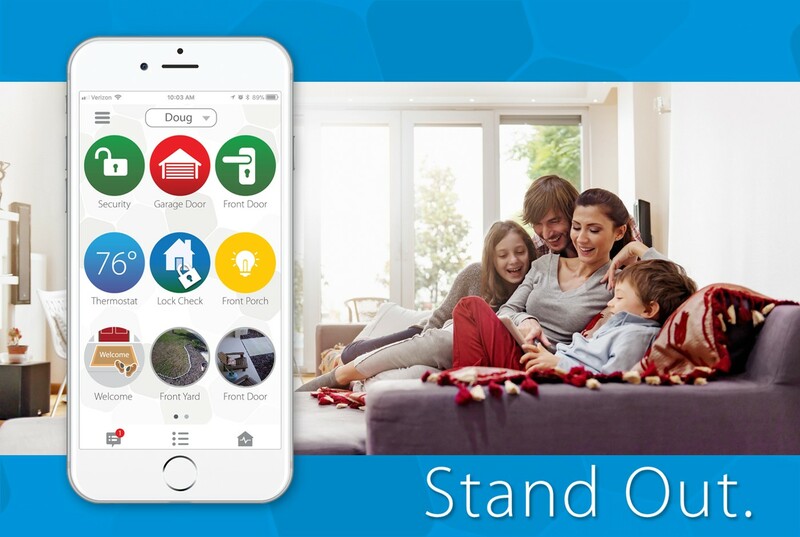 There's a new update available for the ClareHome App! Download the latest update in the iOS or Android store. This September, we're hosting our biggest promotion to date. We're giving away our extremely popular Indoor Wi-Fi Camera at 30% OFF! Fight Back Against The Summer Heat! Strike back at the summer heat with a new smart thermostat that works with your ClareHome system and follows your schedule! 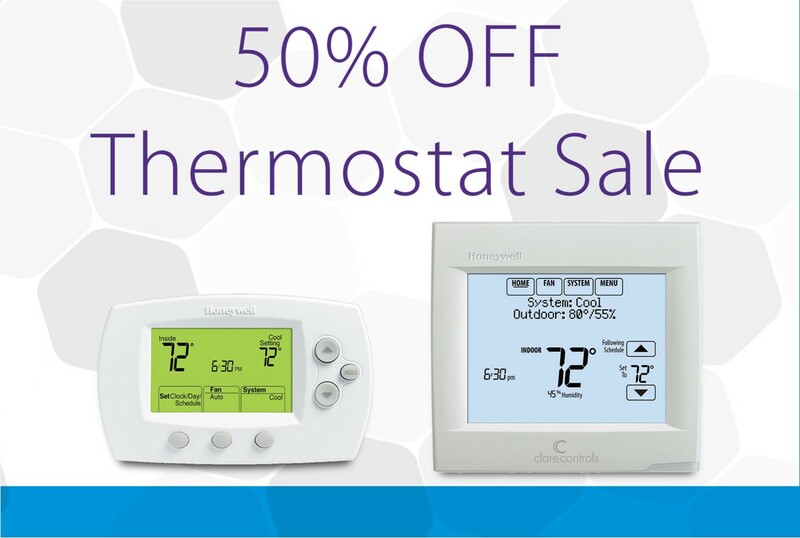 For the entire month of August, we're dropping the price of our Clare-Honeywell Thermostats by 50%! Expand your smart home with 15% OFF your entire order using promotion code 15FOUR4 at checkout! Easily add lighting to your kids room, or a smart lock to make sure your home is safe and secure this holiday. Additionally, we have released new firmware for all Clare Video Doorbell owners, read more below. Have you updated your ClareHome App? Now is the time! We have released the newest version of ClareHome, giving you a completely re-designed user interface. Are you ready to make your home stand out? Your ClareHome Will Update Soon! There's exciting news! Your ClareHome App will start receiving small incremental updates throughout the rest of the week leading up to the grand finale - a new ClareHome App experience. We are extremely excited to see what you think about the new App! 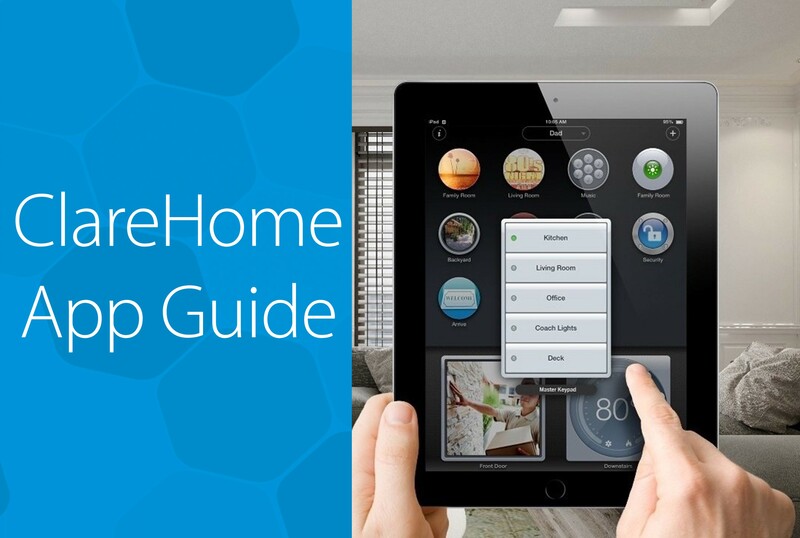 Our ClareHome App Guide was designed with you in mind! Did you know you can create a custom space just for your kids? Ever wonder how you can add devices, or how to create a custom scene? All this and more is covered in the ClareHome App Guide. Be sure to download your copy today.